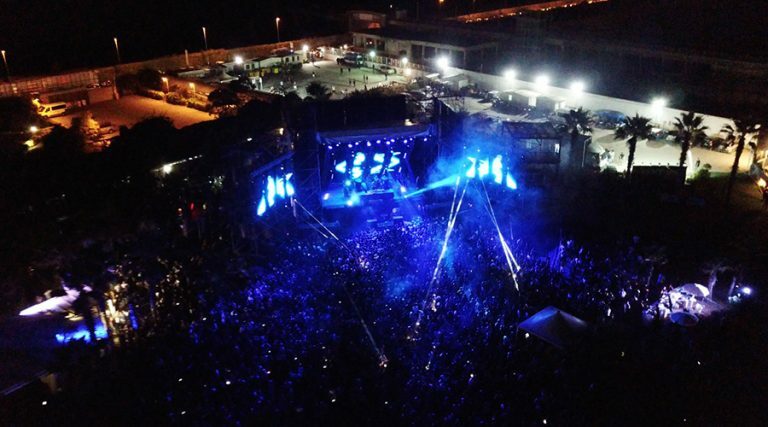 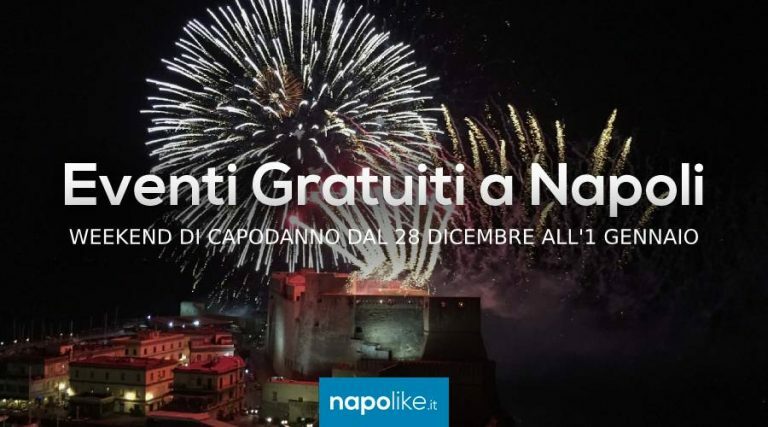 New Year's events in Naples with a full program of initiatives, concerts, shows, fireworks and performances to celebrate the new year. 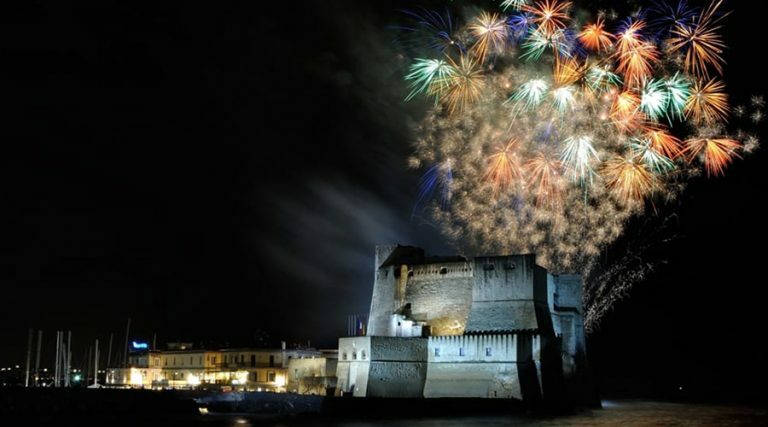 On the waterfront of Naples, at Castel dell'Ovo, fireworks to celebrate the New Year 2019! 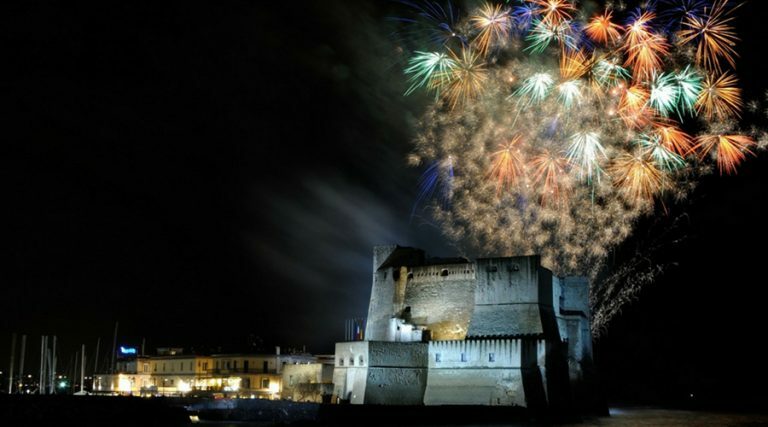 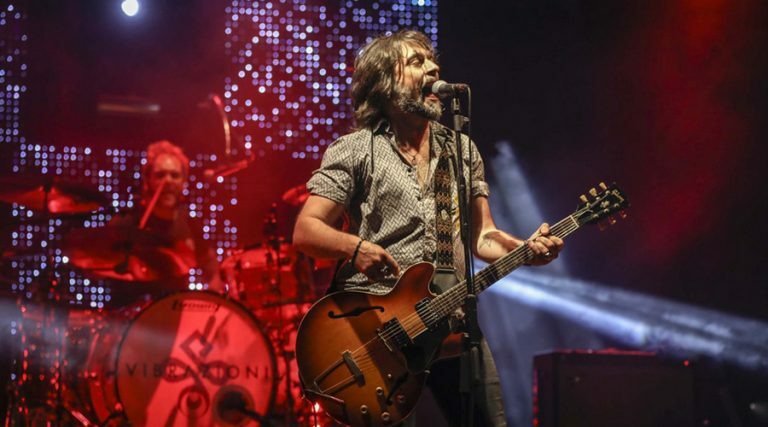 The 2019 New Year concert in Pozzuoli stars Le Vibrazioni, the talented Flo and the rapper Luchè! 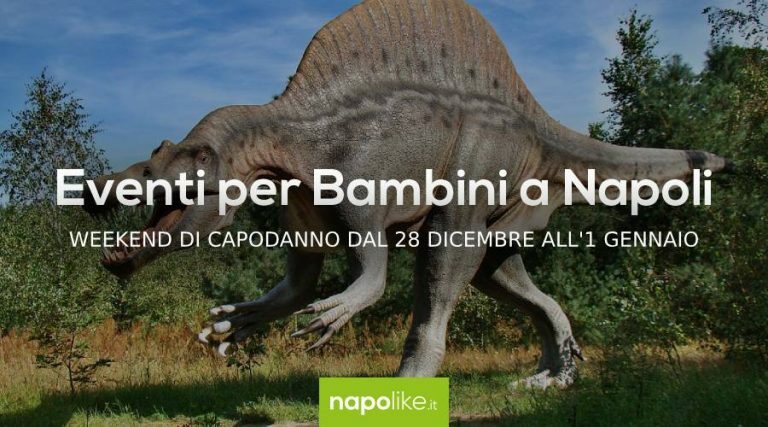 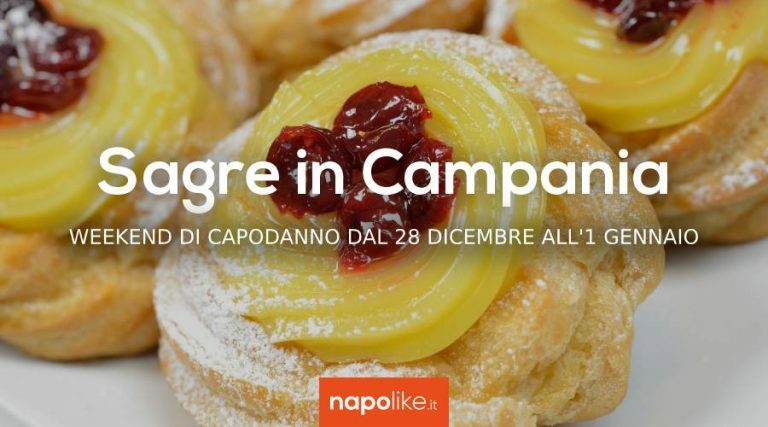 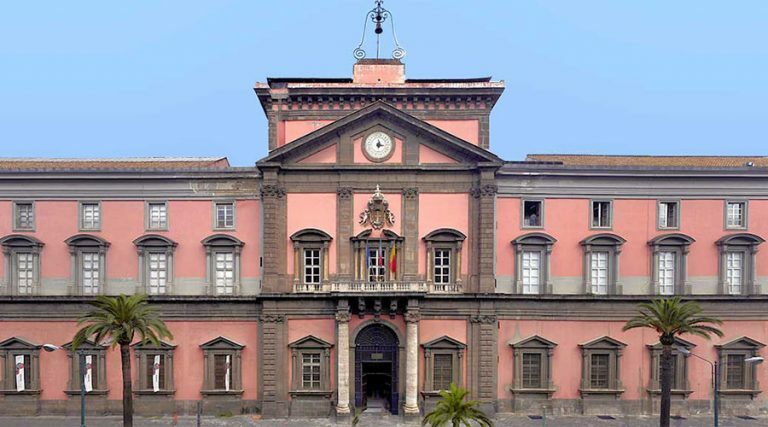 The best 2019 New Year's events in Naples with exhibitions, markets, villages, concerts in the square and much more!